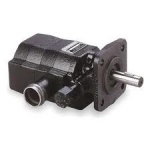 Northern Hydraulics offers a full line of two stage Hi-Lo hydraulic gear pumps for your log splitters, compactors, and press type applications. 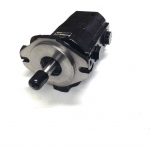 Haldex/Concentric pumps have a cast iron gear housing and are available in flows ranging from 9 GPM to 28 GPM. 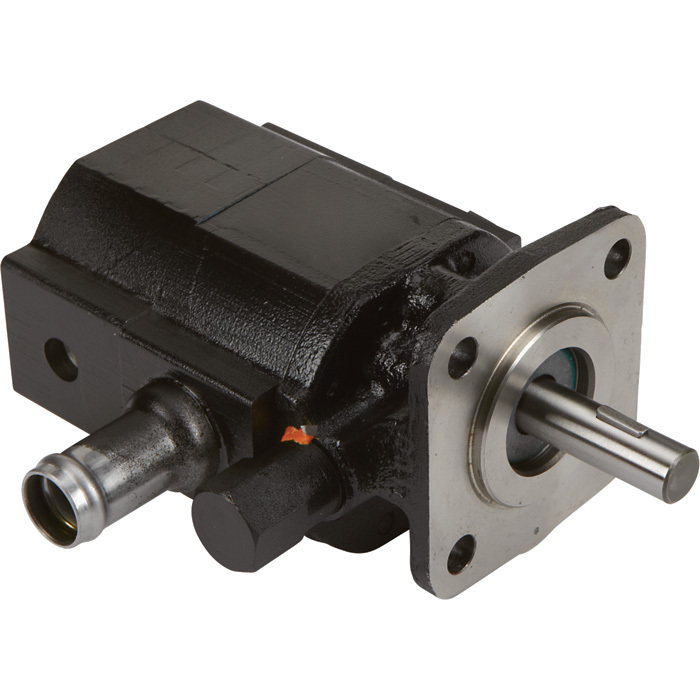 These two stage hydraulic pumps are designed for heavy duty use and long cycle times. The Haldex brand assures you are getting top quality, high performing products. 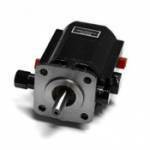 Northern Hydraulics replacement pumps also have a cast iron gear housing and are available in flows ranging form 5 GPM to 28 GPM. These log splitter pumps are ideal for the recreational woodsplitter user, as they are still a quality product, but offered at a much lower price point. Check out our handy chart utilizing your engine's HP to determine which two stage hydraulic pump you will need. Please click on the SKU to go directly to pump of choice.